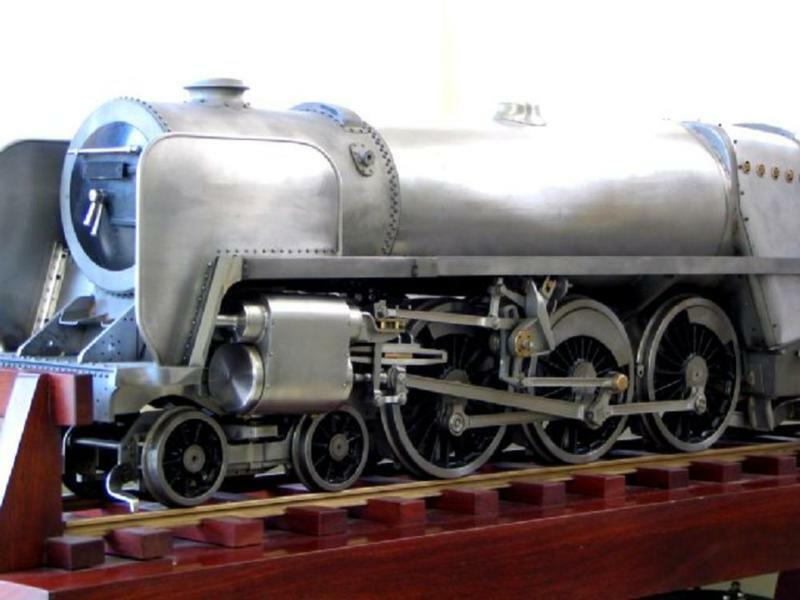 We manufacture miniature/model steam trains and parts 7 1/4″ TO 15″ GAUGE. 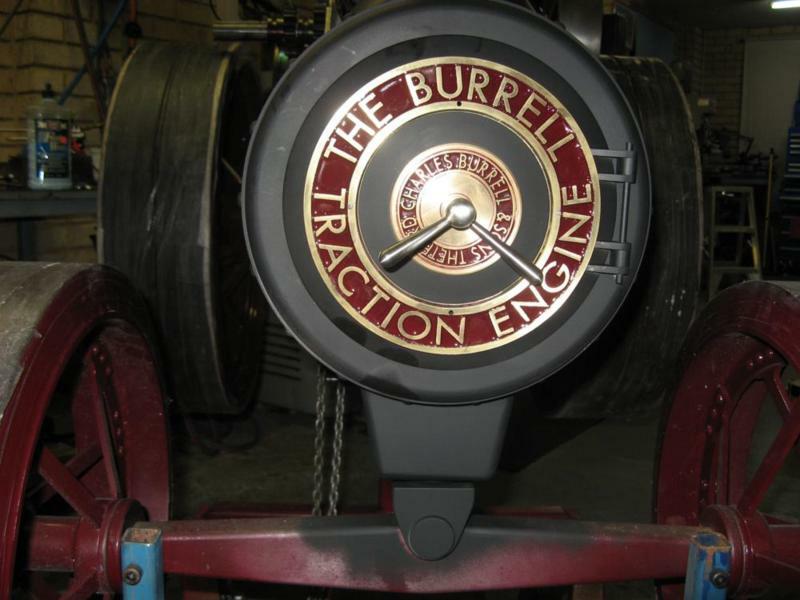 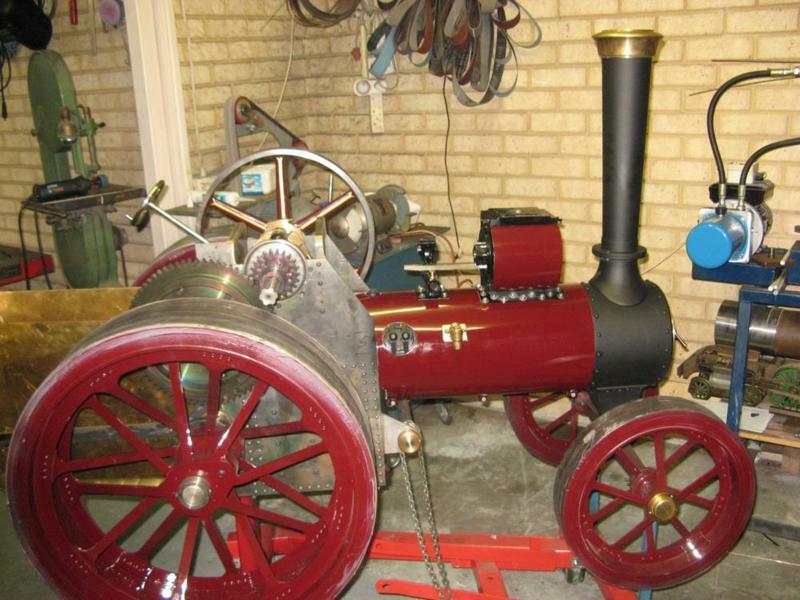 Ken Austin has been involved in model steam trains for many years, building numerous different locomotive models and traction engines. 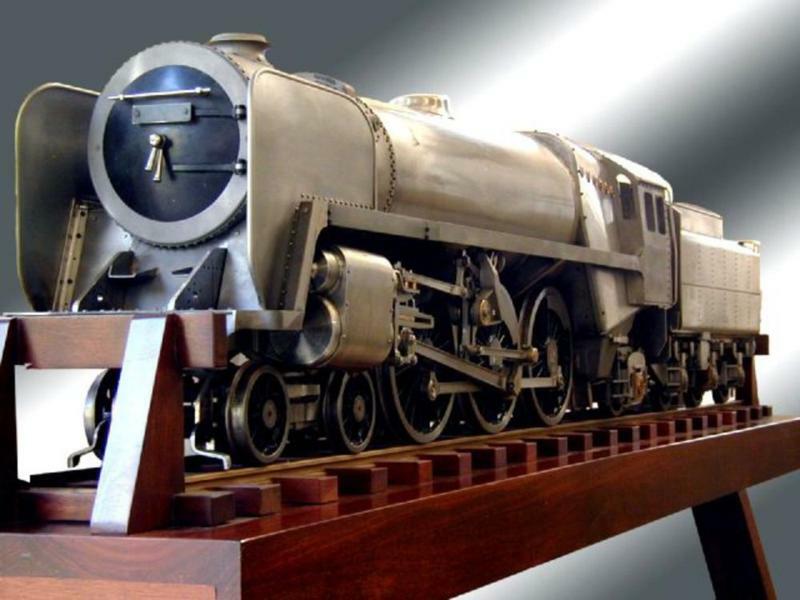 He has supported steam model clubs and societies for many years, and as such Kentin Engineering can offers steam enthusiasts a chance of owning or building their own model steam locomotives by being able to produce your requirements for parts or models in whole.